With the Sony PlayStation 4 turning one year old tonight at midnight, I thought we would take a look back at what the console got right, where it has missed and also take a look at where it is headed. Given its relatively close release date to the Xbox One, it is inevitable that these two competing consoles will get compared to one another frequently and many people have their favorite. I will say that my PlayStation 4 seems to get more use than my Xbox One, but this has more to do with location than a bias for or against one system over the other (my PlayStation 4 is in the den, while my Xbox One is in the living room - which is the television more frequently being used by the rest of the family). 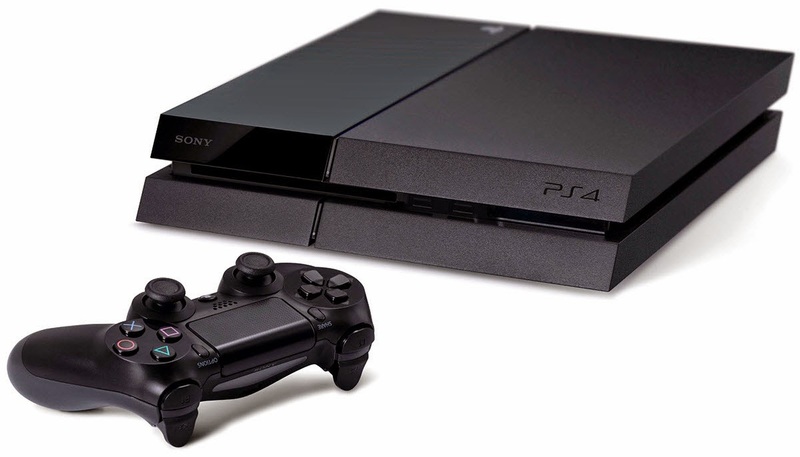 From a technical standpoint, there has been a lot of conversation about how the PlayStation 4 is more powerful. A lot of people like to point to the higher resolution titles as proof of that, and it is a logical argument. Upon hearing what both consoles would be offering, I came away from the two announcements feeling as though the PlayStation 4 might have the upper hand, albeit only slightly. The release lineup actually underwhelmed me by and large. Games like Knack and Killzone were pretty enough, but felt inferior to a downloadable title like Resogun. Most of the games were decent, maybe even good, but none were particularly memorable in the end. Thankfully since that time, the PlayStation 4 has seen an influx of outstanding games, with titles like Infamous: Second Son, MLB14: The Show and quality downloadable titles like Transistor and Velocity 2X. 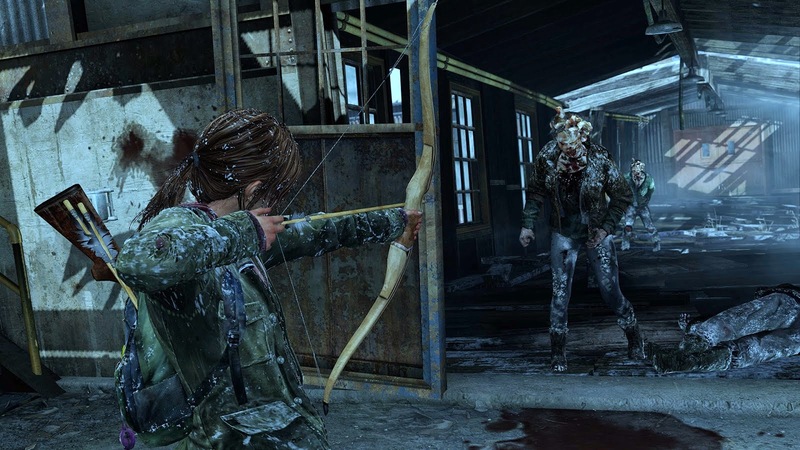 The library has come to feel more diverse than the Xbox One's so far, including an MMO like Final Fantasy XIV and some quality remakes in titles like The Last of Us and Abe's Oddysee. 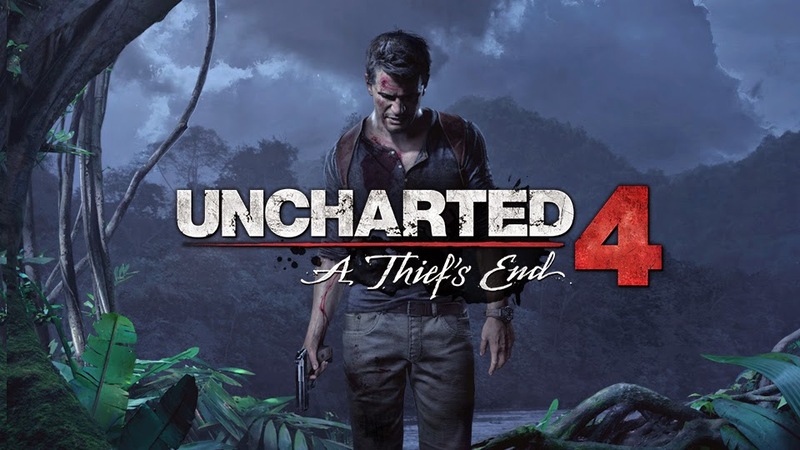 One of the concerning trends, despite how good those last two games were, was the number of remastered or re-released titles bumped up to the PlayStation 4. It was not as big of a deal when a title like Dynasty Warriors released on multiple systems at once - then you just decide what console you want it for. However, a good number of the early games (Tomb Raider, Madden, Assassin's Creed 4, Call of Duty and more) simply double dipped onto the new console. There were a lot of games out there, just not all that many exclusive to the PlayStation 4. Things have gotten better in recent months, but there is still a lot of room for the library to grow. Thankfully the hardware has proven rock solid so far in my rather extensive use. The wireless controllers do die a bit more quickly than I would like, but they are well-designed - both comfortable and durable. The speaker in them gets used from time to time, such as during loading screens in games like Shadow of Mordor or audio files in titles such as Killzone. It is a nifty effect, though it does not sound as nice as it would coming out of my surround sound system. The console does get warm from time to time, but otherwise seems well ventilated. It is also worth noting that sometimes the disc drive seems much louder now than it did a year ago in my system. Minor things, but overall it has aged nicely over the first year. The console has seen a number of updates, adding features and services along the way. Some of the ones people have been asking for since the launch (such as customizing home screens) are finally in site. Other services like PlayStation Now look as they though they have potential, cut concerns about pricing structure feel like the service is being set up to fail. 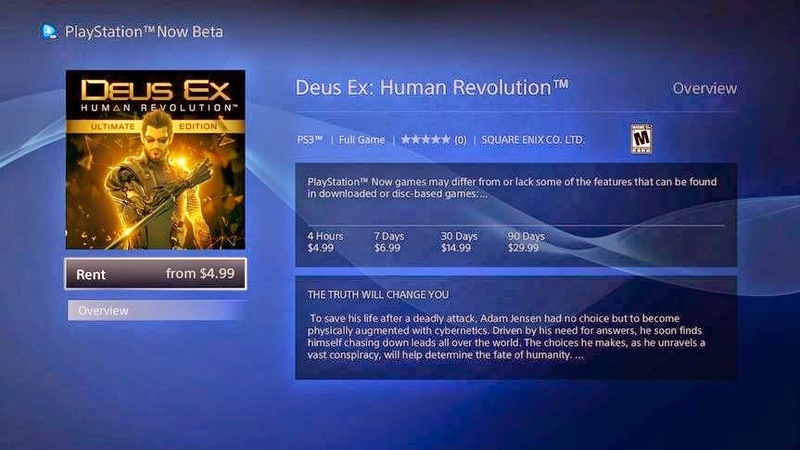 PlayStation Plus has been a huge win for Sony fans. It was an unpopular as the decision was to make people pay to use multiplayer, PlayStation Plus delivers enough new games and discounts to make the service worthwhile even if you disregard the multiplayer nonsense. Many of the free games have been excellent, with Resogun being notable right out of the gates. The future outlook is promising, but so many of the big name titles coming out are also found on the Xbox One. Grand Theft Auto V, Assassin's Creed Unity and Far Cry 4 are all examples of titles that are not specific to the Sony platform. Other titles like The Order: 1886 and Uncharted 4: A Thief's End are excellent-looking exclusives - but I for one would like to see even more. Sony has to be happy with the success of the PlayStation 4, which has gotten off to a much stronger start than their third console did. Slightly better processing power and a more diverse library give the console a slight edge over the Xbox One in a few ways, but the lead in this race is a narrow one indeed.